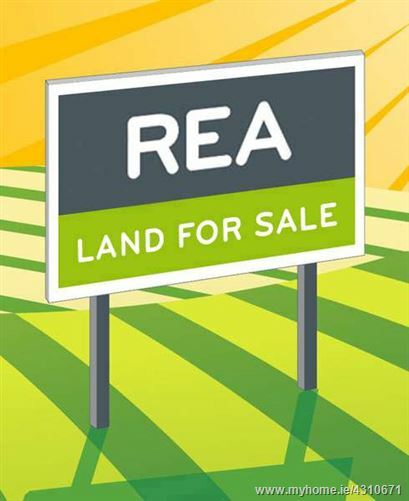 REA Spratt in conjunction with REA O'Shea O'Toole offer for sale 9.02ha (22.29 acres) of roadside lands approximately 1.2km south of Knockanore Village, 12.9km south east of Tallow and 15.6km south of Cappoquin. 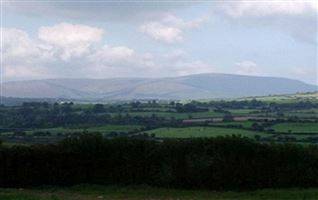 The lands are well presented laid out in one field all in grass. 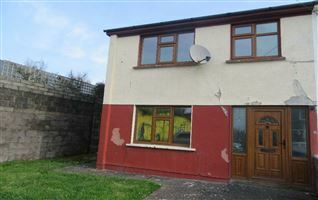 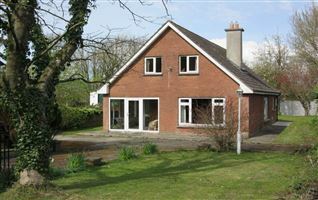 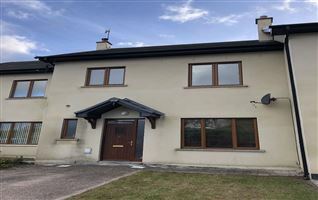 Detailed maps and further details from Joint Selling Agents, REA Spratt & REA O'Shea O'Toole. 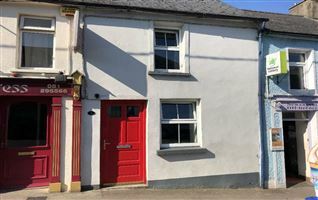 Proceed to Knockanore Village from Cappoquin, on entering the village, keep school on right hand side, continue pass pub on right handside. 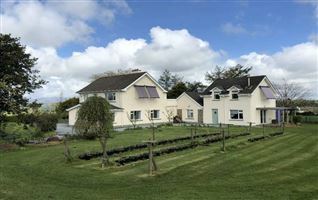 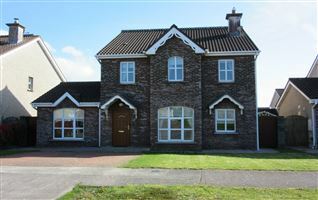 Drive for approx 450m and turn right after the white two storey house just before the fork road. 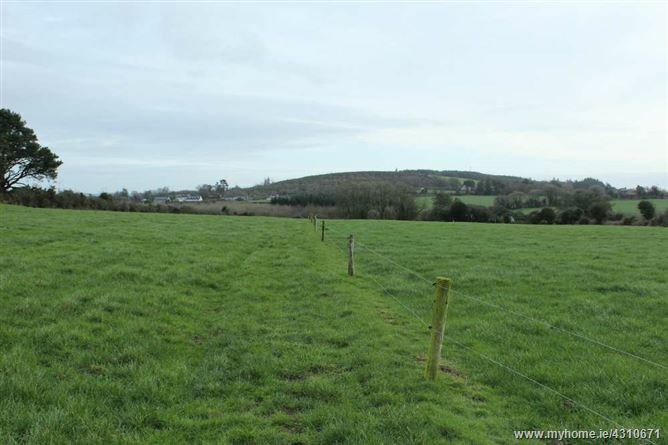 Continue on this road for 650m and lands are on the right handside marked with a REA Spratt & REA O'Shea O'Toole For Sale Sign.